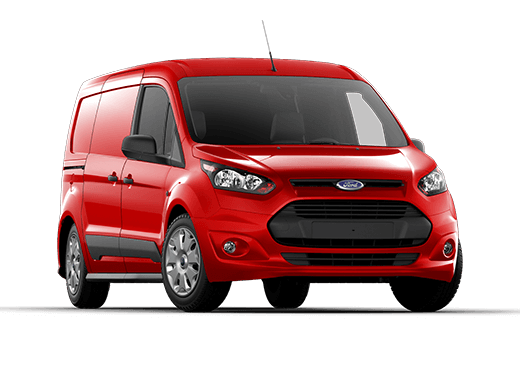 If you are looking to take your business on the go, one of your first options should be the Ford Transit Connect. This highly maneuverable van allows you a variety of options, from its vast interior cargo space to its best-in-class towing capacity of 2000 pounds. 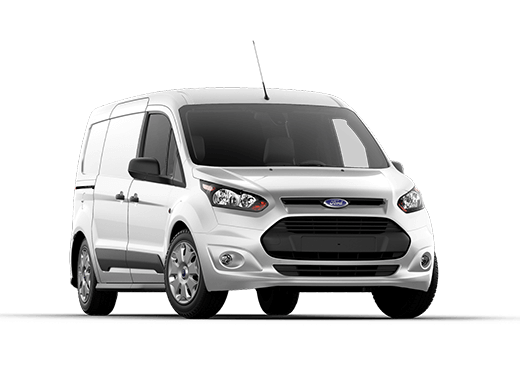 With an EPA-estimated 30 mpg highway rating, you know that wherever you are taking the Ford Transit Connect, you are getting there via one of the most efficient models in its class. When you slide into the driver's seat of the Ford Transit Connect, you can stay connected with Ford SYNC. Hands-free calling promotes safety and communication while driving, voice-activated entertainment offers convenient access to your favorite music and a 911 Assist® feature will notify authorities in the event of an emergency. 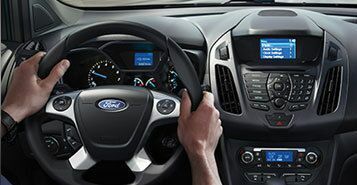 All in all, the Ford SYNC interface makes driving the Transit Connect a pleasure. 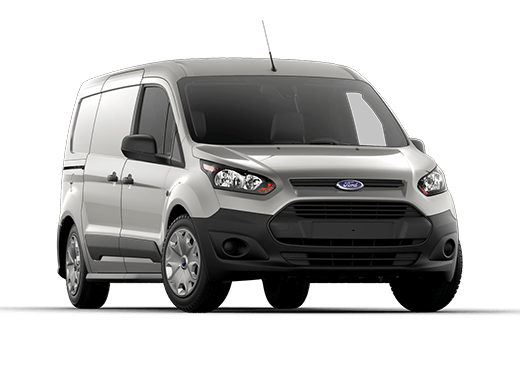 Multiple wheelbases offer different levels of cargo capacity for small business owners who opt for the Ford Transit Connect. 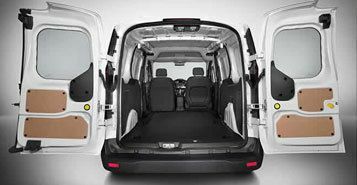 Short-wheelbase Connect models provide an incredibly functional 103.9 cubic-feet of available cargo space behind the front seats and when you choose the long-wheelbase van you will amplify your cargo capabilities to a cavernous 128.6 cubic-feet. 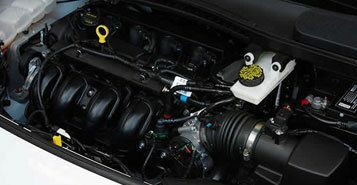 Base Transit Connect models are powered by a potent and exceptionally efficient 2.5-liter Duratec® inline-4 powertrain that produces 169-horsepower and 171 pound-feet of torque. Paired with an innovative six-speed SelectShift® automatic transmission, base Connect trims will achieve an EPA-estimated 28 mpg on the highway. If you want to upgrade your performance, the available turbocharged 1.6-liter EcoBoost four-cylinder provides a class-leading 178 horsepower and 184 pound-feet of torque in addition to a best-in-class 30 mpg on the highway. 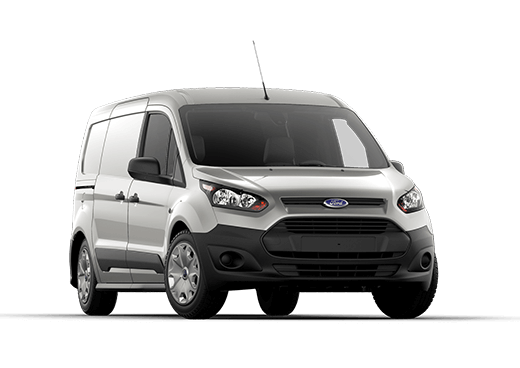 When properly equipped, the 2015 Ford Transit Connect also offers a best-in-class 2,000-pound maximum towing capacity and 1,620-pound payload.